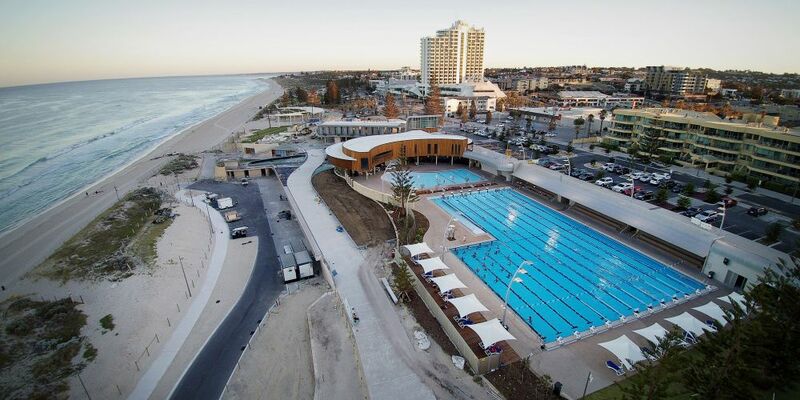 Swim in 3 of Perth’s finest outdoor 50m pools including the new Scarborough beach pool. No need for frequent tumble turns and ceilings! 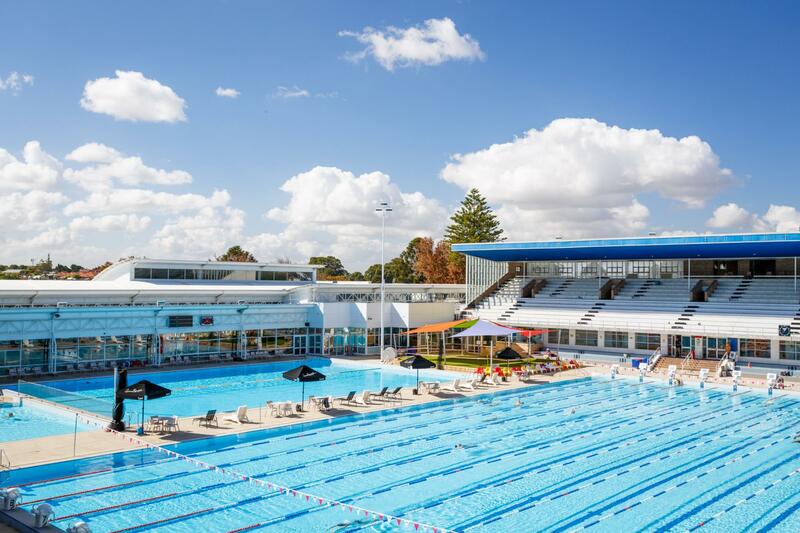 Each swim session will have a different focus. It’s a weekend with like-minded mermaids to swim, relax and chatter. 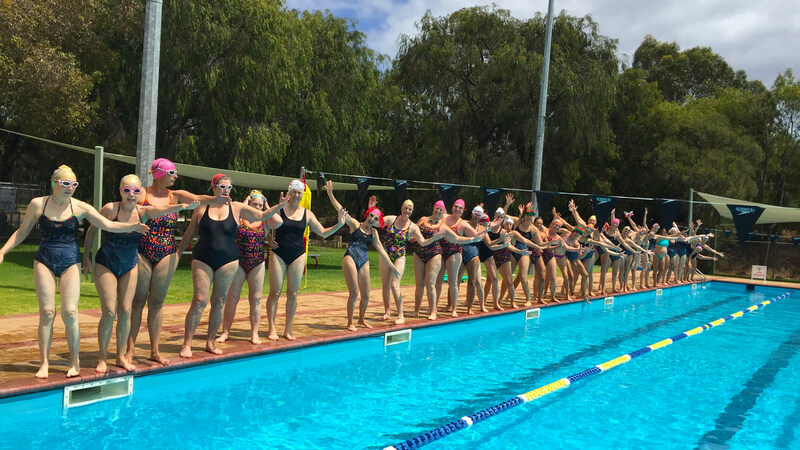 We will have exclusive use of lanes at each venue where you will have a suitably themed swim session to challenge the brain, body or both. 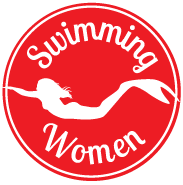 Two nights accommodation, breakfast Saturday and Sunday, pool entry to all 3 pools, mermaid only lane hire, coaching and plenty of giggling. Transport to and around Perth. We will all be staying at Cottesloe Beach Chalets. Chalet features include a spacious lounge/dining room, a fully equipped kitchen, entertaining area and bathroom. The bedrooms are situated on the second level, which is accessible via a spiral staircase. The main bedroom has a queen size bed, the second bedroom (open loft style) is furnished with two single beds and a pull out trundle bed and overlooks the downstairs living area. This Chalet also has air-conditioning, TV, telephone and free wireless internet available. One free parking bay included per chalet booked.